Now is the time to come together to honor cancer survivors, raise awareness about reducing cancer risk, and raise funds to bring hope to cancer patients. 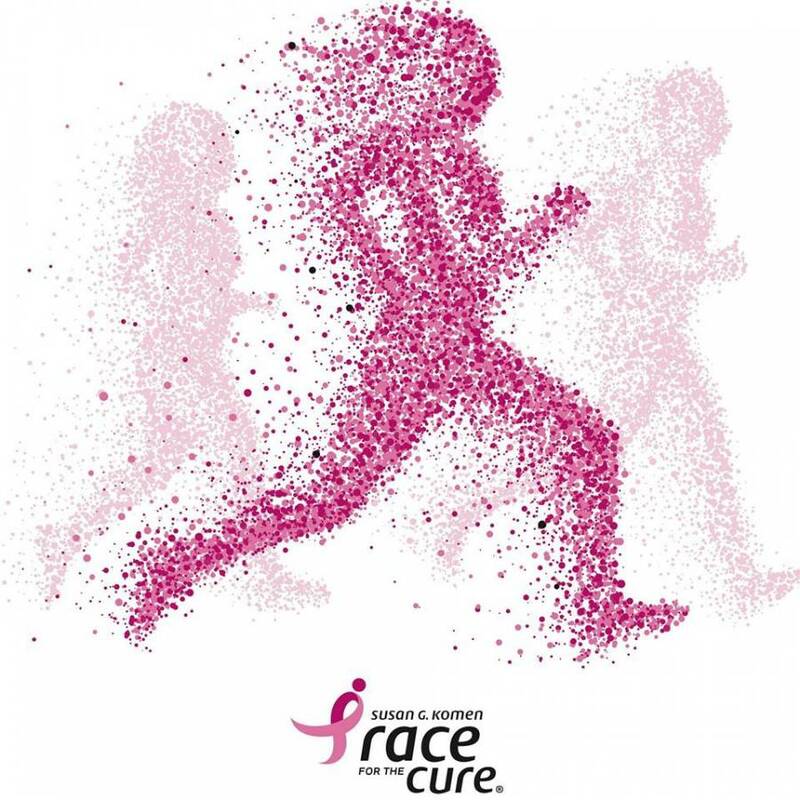 Race for a Cause is happening in September and Silex is honored to participate in this event. At Silex Technology, our mission is to be difference makers – for our employees, to our customers, and in our communities. As a team, we routinely find ways to become involved with our local communities. We work closely working with our local communities in supporting various causes. 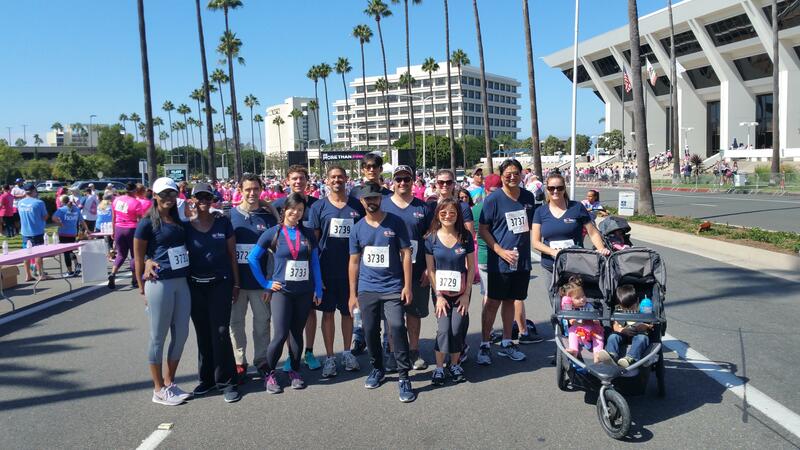 One of our recent initiatives is to run for the cause to create cancer awareness. So we're putting on our running shoes and be part of this powerful movement to raise awareness about cancer. This participation will help them fund, support patients, and spread the word about prevention. Silex plans to continue participating in various programs and give back to the community throughout this year. For more information on how we are difference makers in our local communities, visit the Corporate Social Responsibility section on our website. Please join in supporting this great cause!